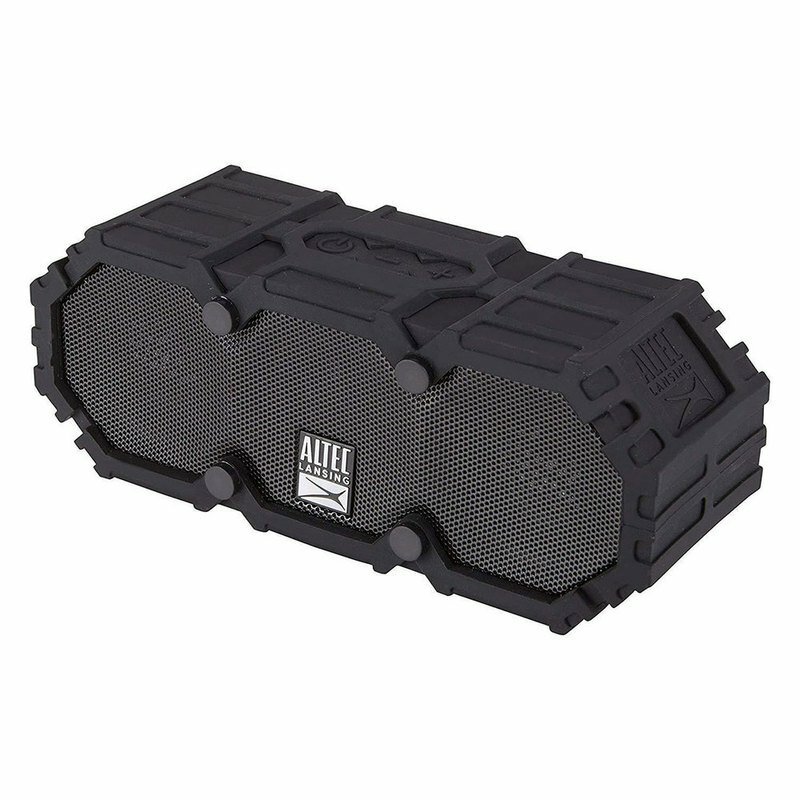 The new and improved LifeJacket Jolt Bluetooth Speaker by Altec Lansing will create a listening experience unlike ever before. Built with the trusted durable and rugged technology the brand is known for and loaded with new exciting features. Qi wireless charging allows you to place your smartphone on your LifeJacket and receive an instant charge, even while playing music! With an IP67 waterproof rating, never fret the elements when your LifeJacket Jolt is along for the ride. With 30 hours of battery life and 100 ft wireless range bring the new LifeJacket Jolt on any adventure.